SKU: CLO0510CD. Categories: Audio CD, Cleopatra, Electronic. 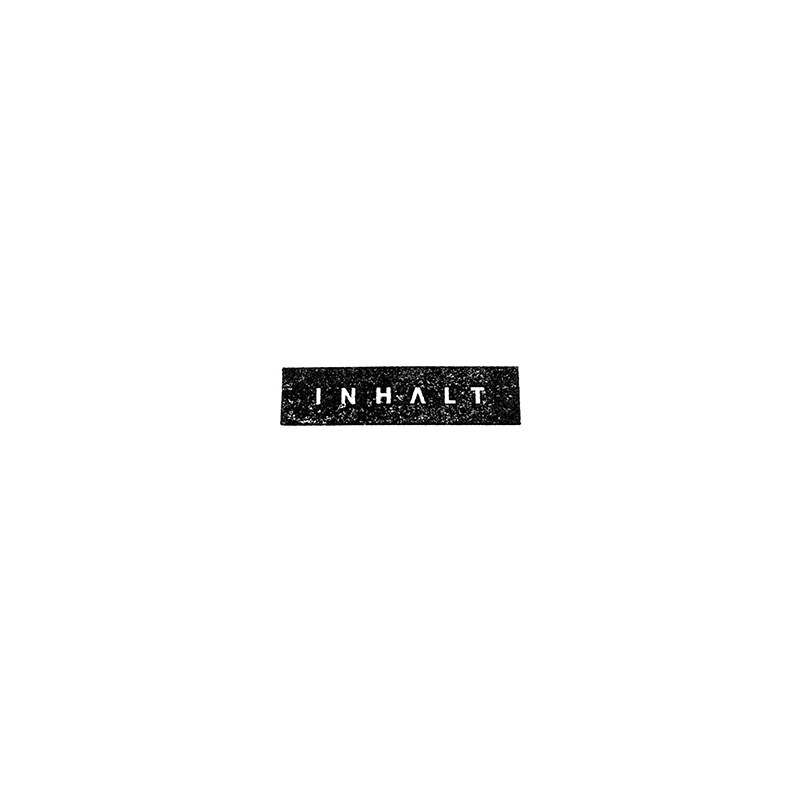 The new studio album from San Francisco-based electronic band, Inhalt, featuring the very best of synth-driven analog pop! The album was recorded in collaboration with Part Time Punks, the enormously popular indie rock club and radio show in Los Angeles!